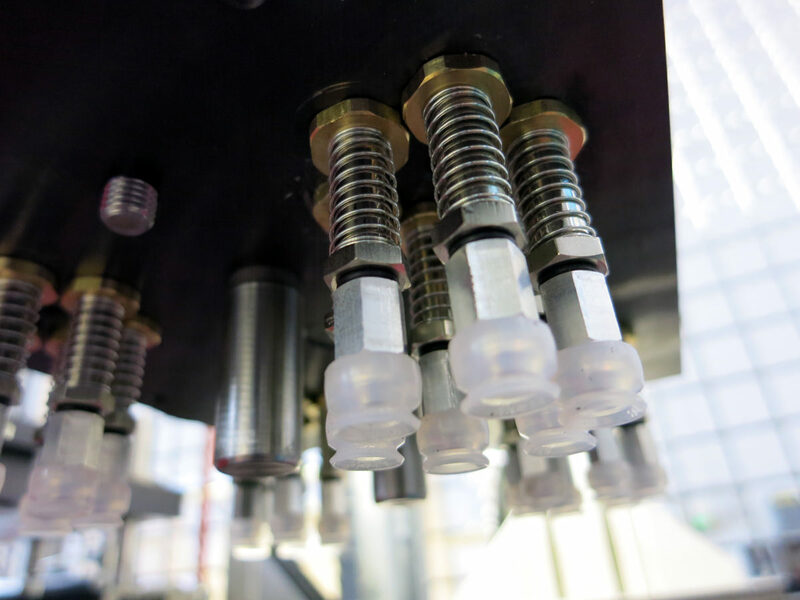 Comprehensive expertise from a single source – WEAsystec's versatility and a decade of experience ensure the highest quality when realizing custom-tailored automation solutions. 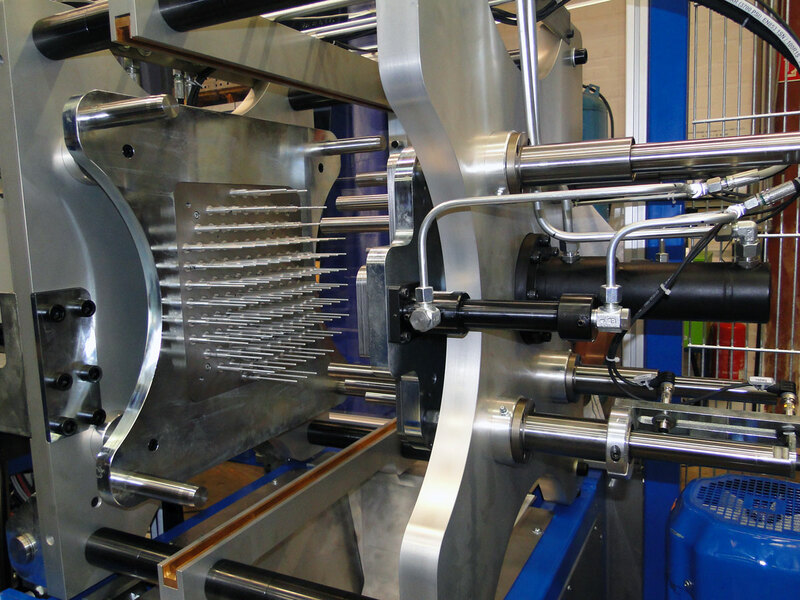 We manufacture individual solutions without over-engineering and integrate them directly into your existing production lines, thereby helping you to increase your periphery in production. 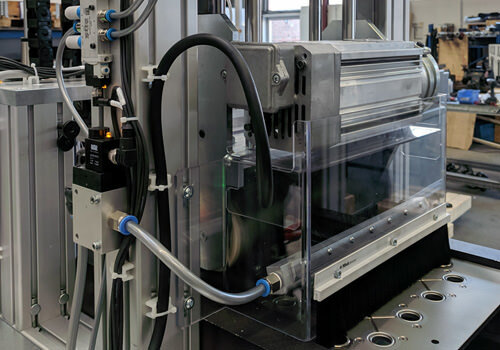 Our modular automation system "Vario" serves as an appropriate basis for most industrial automation and allows for step-by-step automation of your production processes. 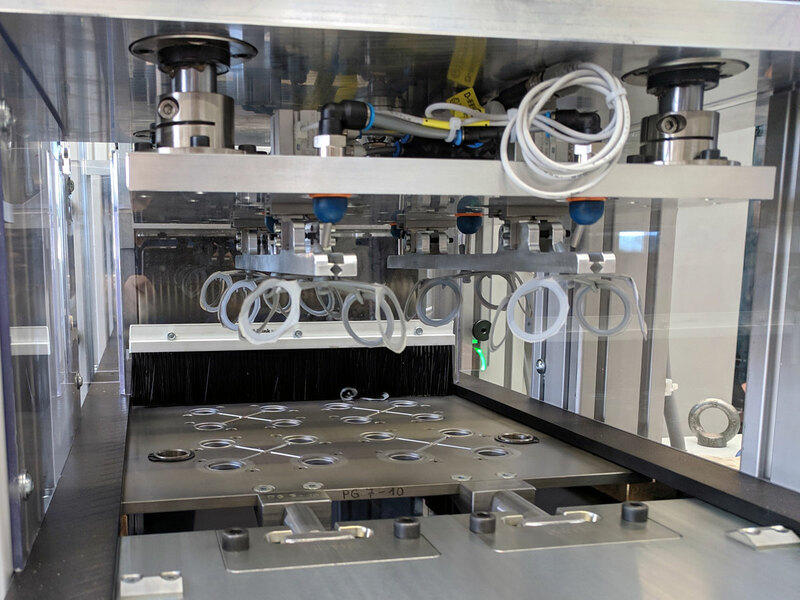 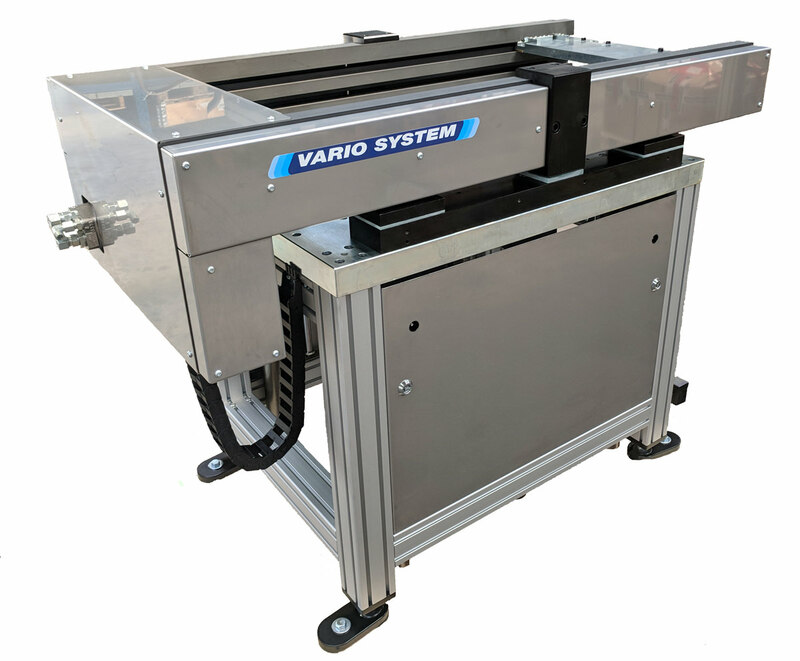 The modular automation system Vario, consisting of Module 1000, Module 2000, and Vario Cell, allows for the step-by-step automation of your production processes. 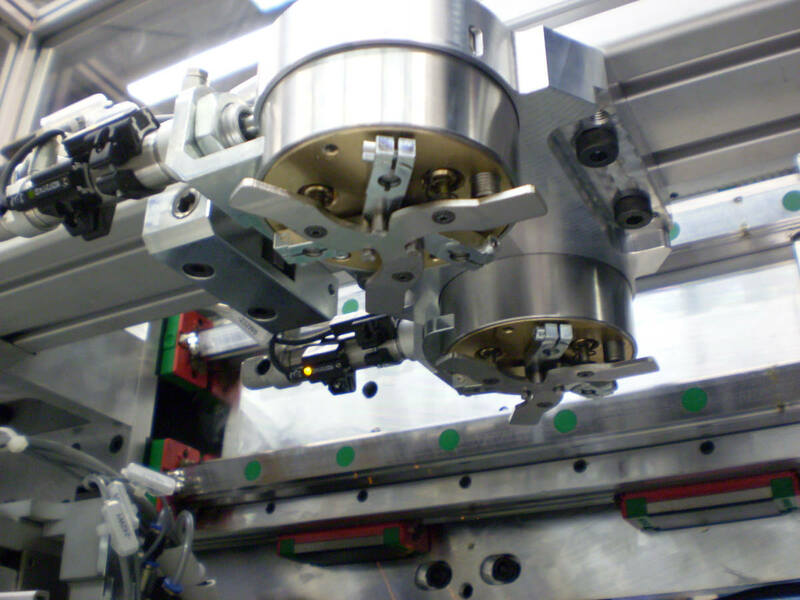 Customer-specific design and high flexibility of the construction ensure the optimal integration into existing production flows. WEAsystec Vario Systems are customized and thus render the adaption of the tools to the robotics unnecessary. 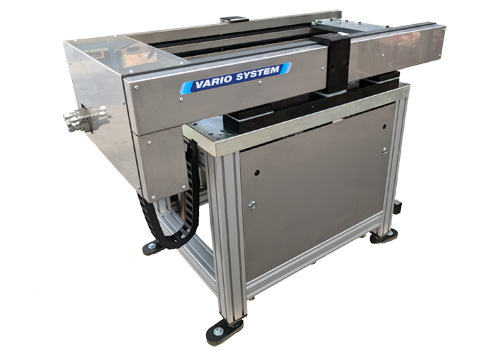 The modular design and the wide range of available product variants allow for quick and cost-effective adaption of the Vario System in case of increased production volumes, retrofitting, or modification. 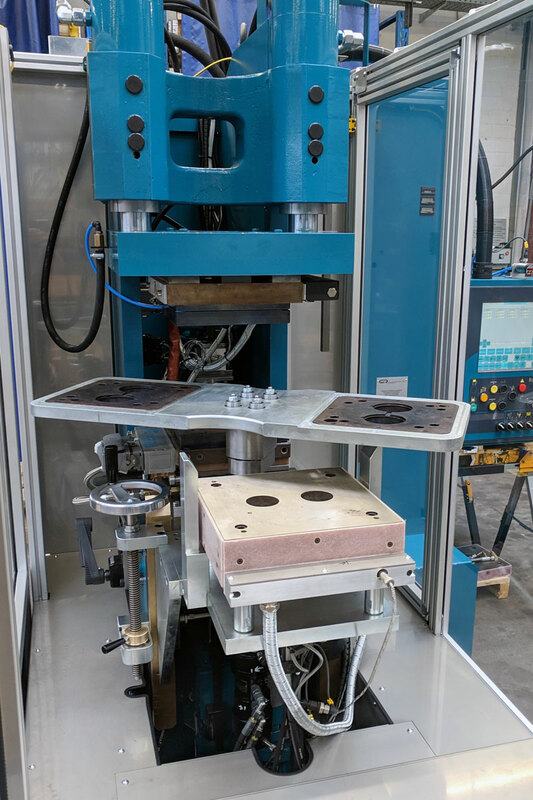 WEAsystec’s tool changing system Vario 1000 serve for the synchronous, automated change of tooling plates at vertical injection molding machines. 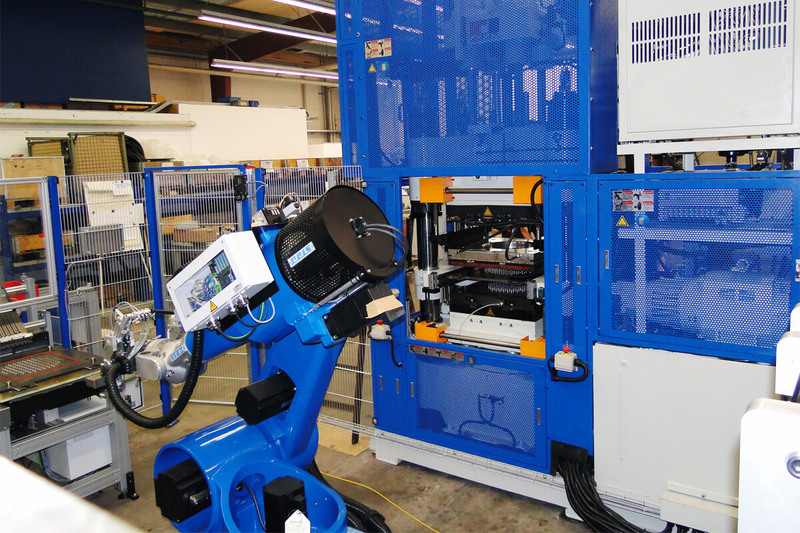 available for all rubber injection molding machines of all renowned manufacturers. 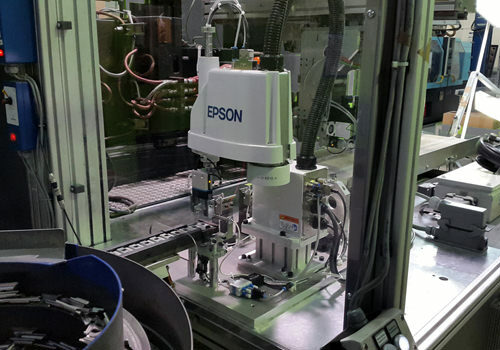 increased machine capacity (approx. 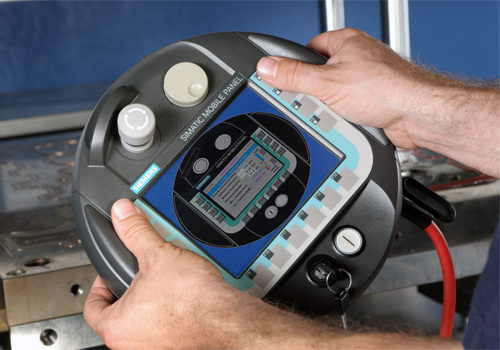 35%) through decoupling of machine process and manipulation. 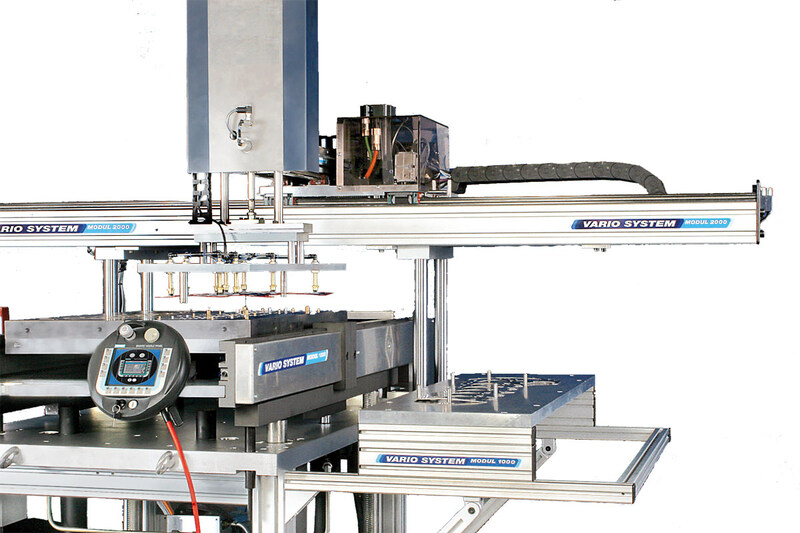 The wide range of available variants covers the maximum spectrum of applications, also yours. 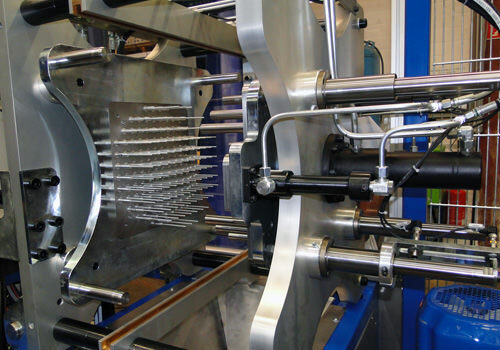 Special constructions (double station, integrated separation of bottom section, middle plate, brush unit, etc.) 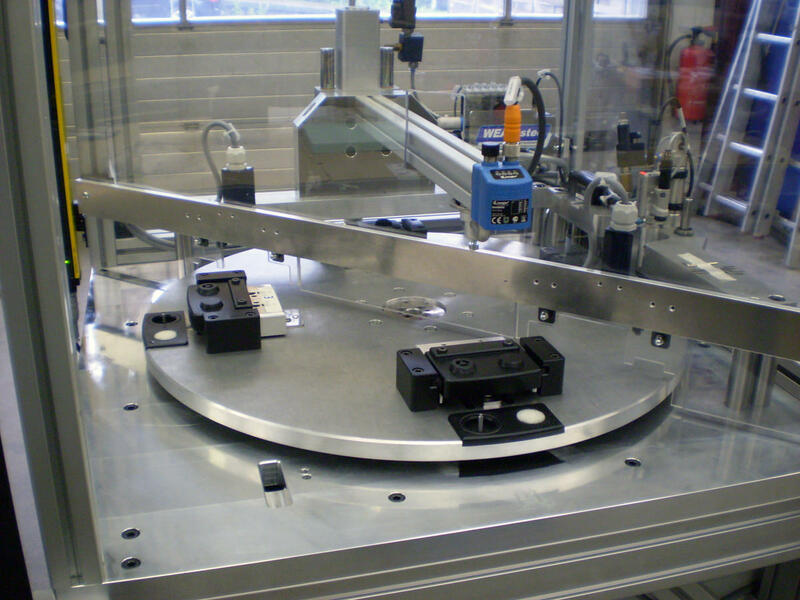 are available, thus enabling the realization of fully-automated systems. 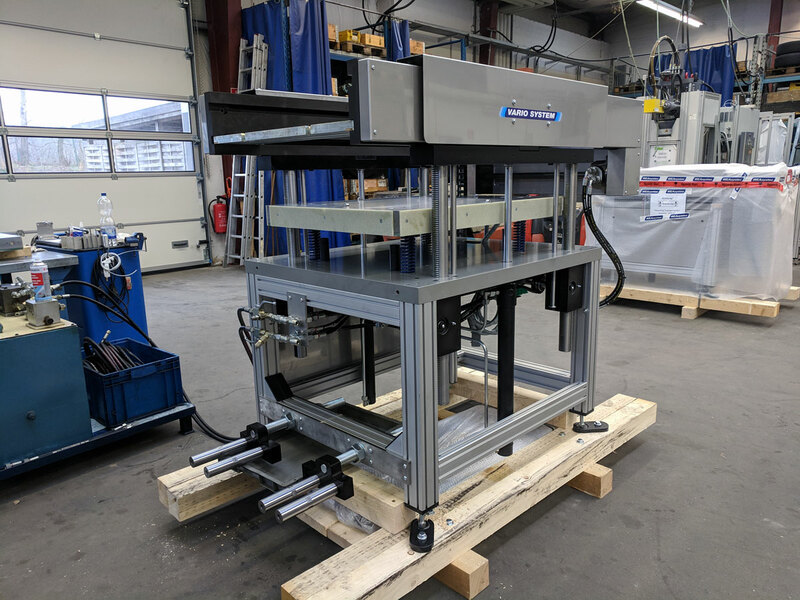 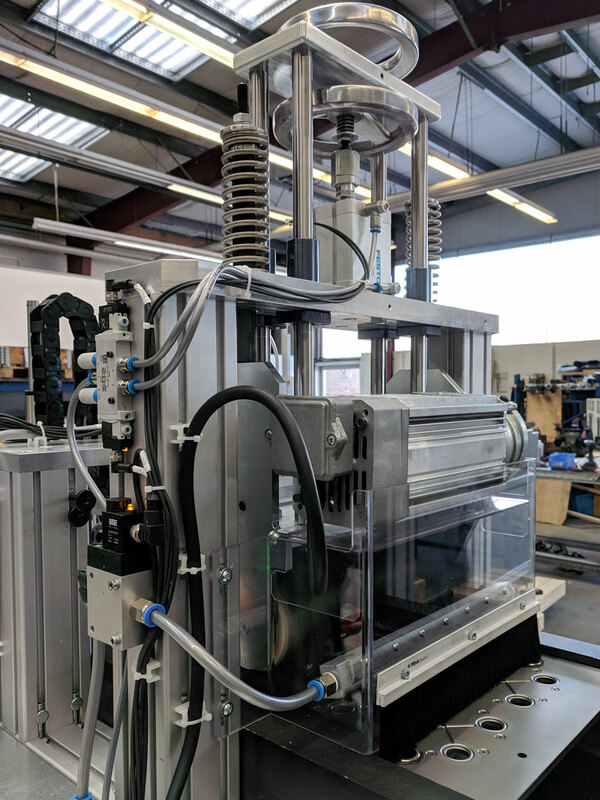 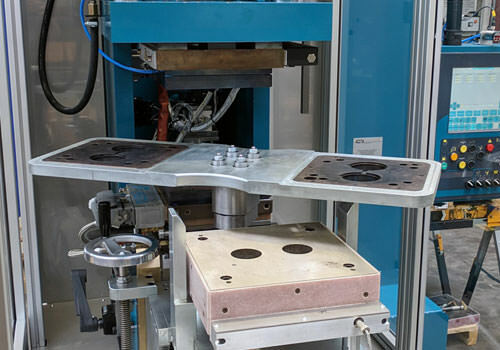 We manufacture individual solutions that increase your productivity and efficiency, be it machines for spure separation or assembly of small assemblies, demolding units and compact controllers for valve-gate runners, or pre-heating devices. 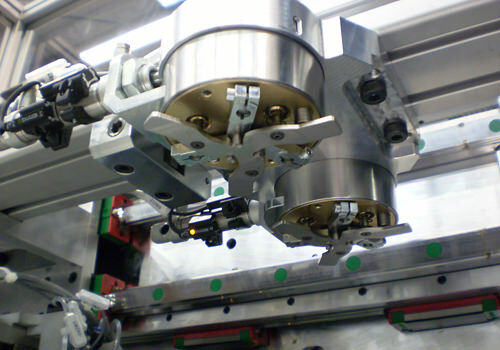 Gripper heads for six-axes robots are specifically designed and manufactured for your application. 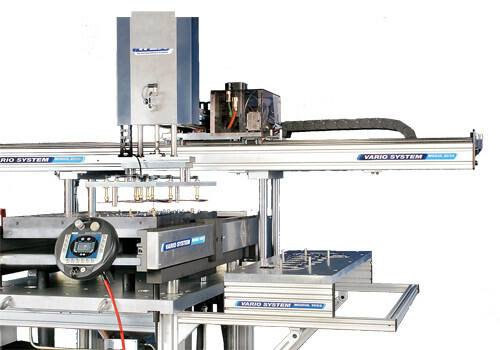 Turnkey systems are the premium product of WEAsystec. 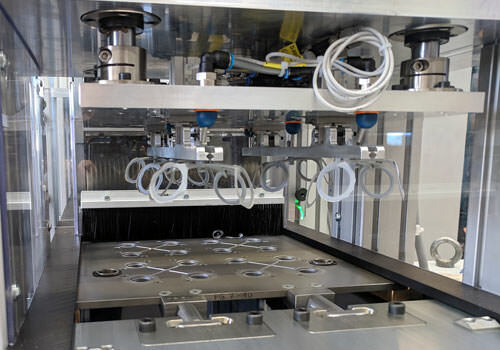 Entire custom-made, semi- or fully-automated production facilities are conceptualized, designed and realized with the collaboration of the customer. 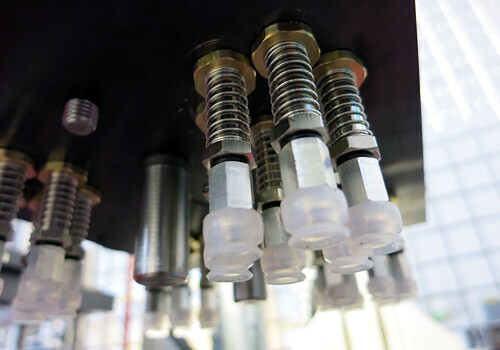 The entire system is assembled, put into operation and optimized at your site. 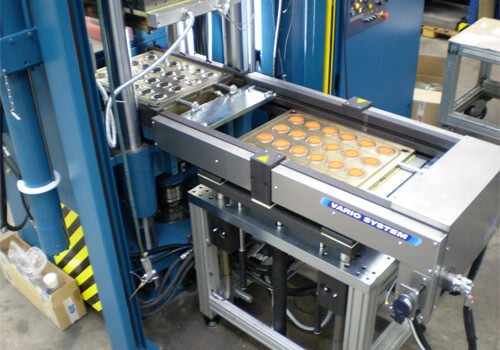 You are provided with a turnkey system that can be integrated seamlessly into your production process. 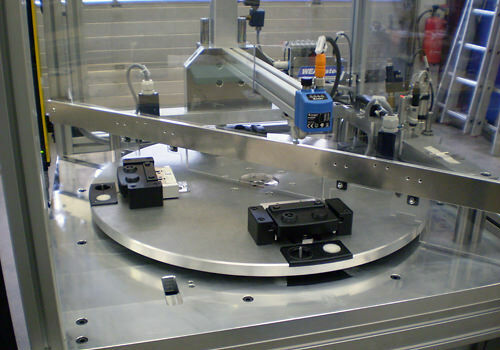 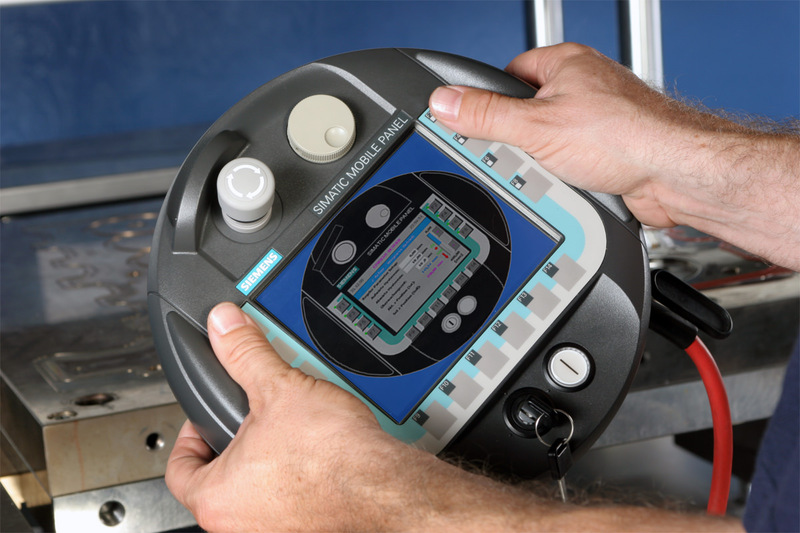 WEAsystec provides the entire system including tooling and injection system. 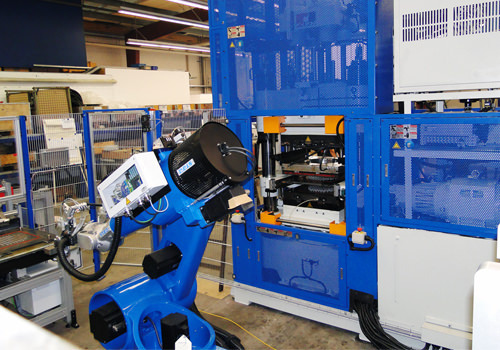 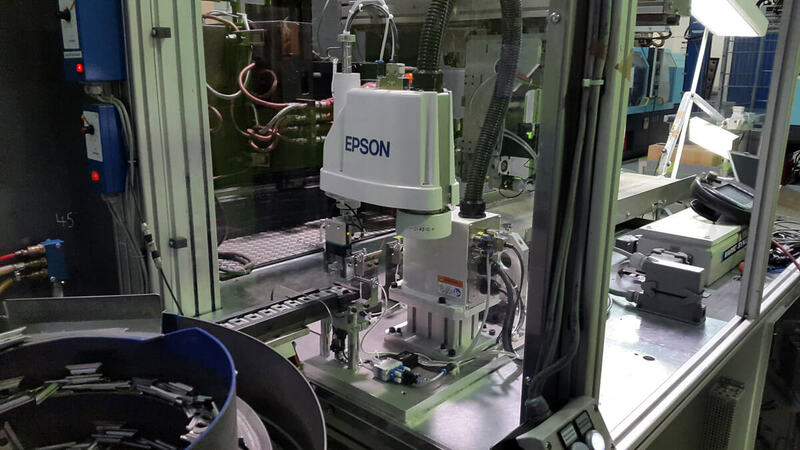 From separation unit to feeder, tooling equipping, and removal and finishing of the injection molded part – everything is covered, upon request also with robotic systems.